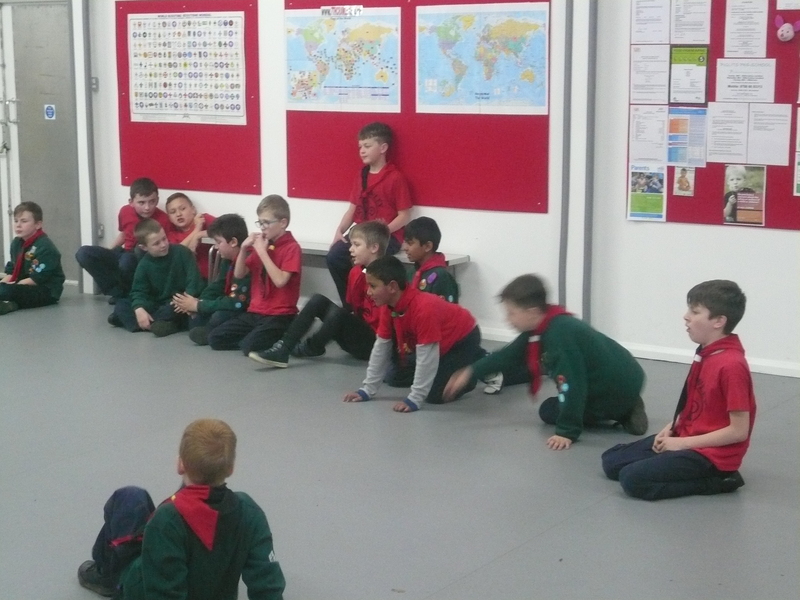 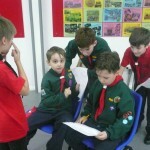 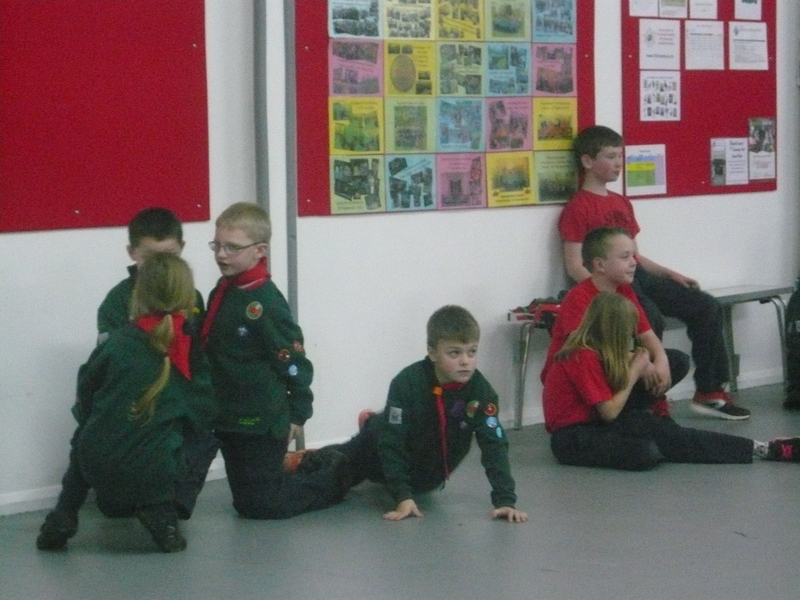 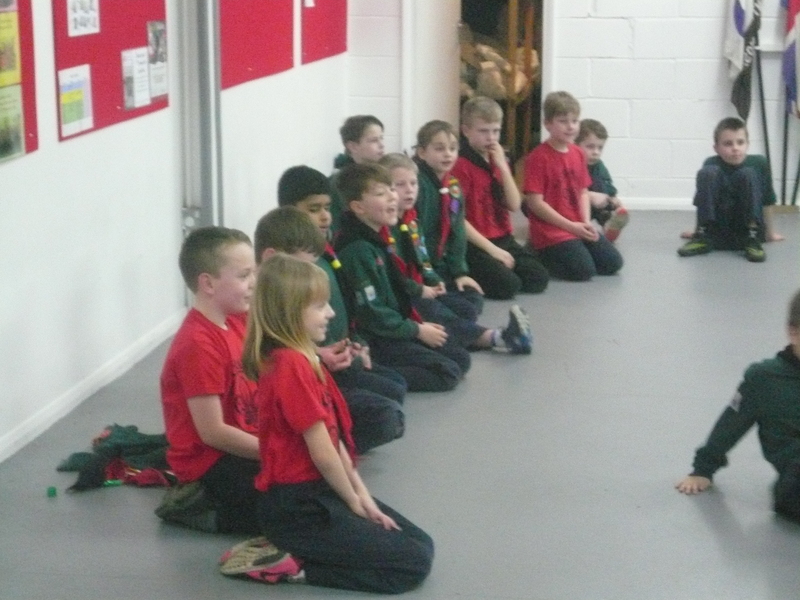 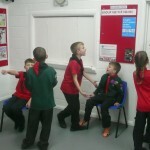 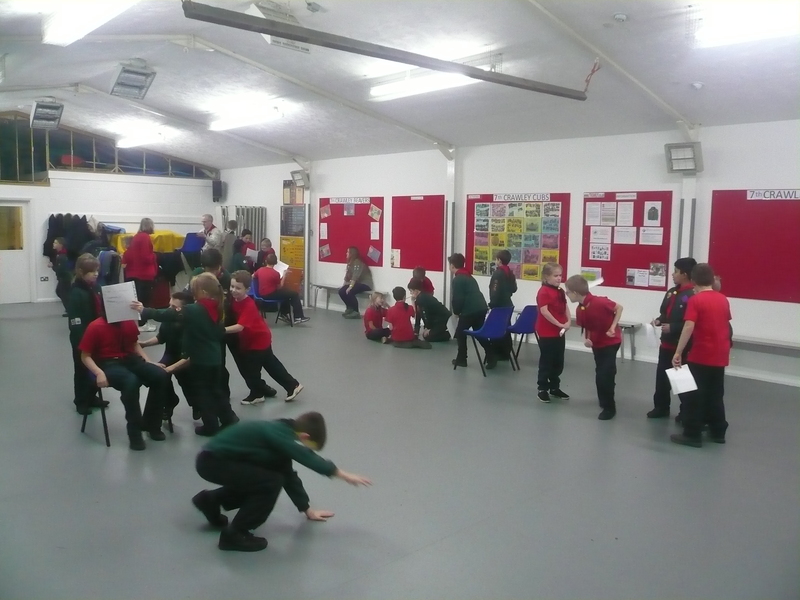 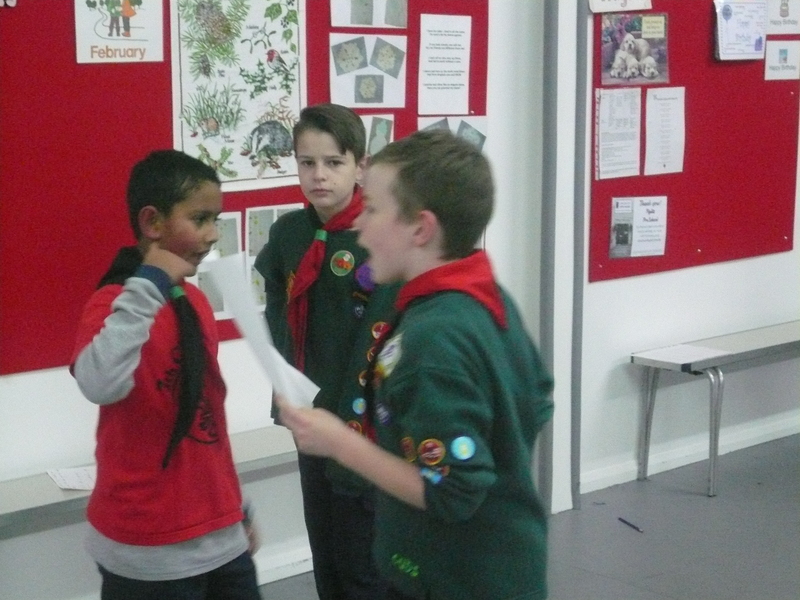 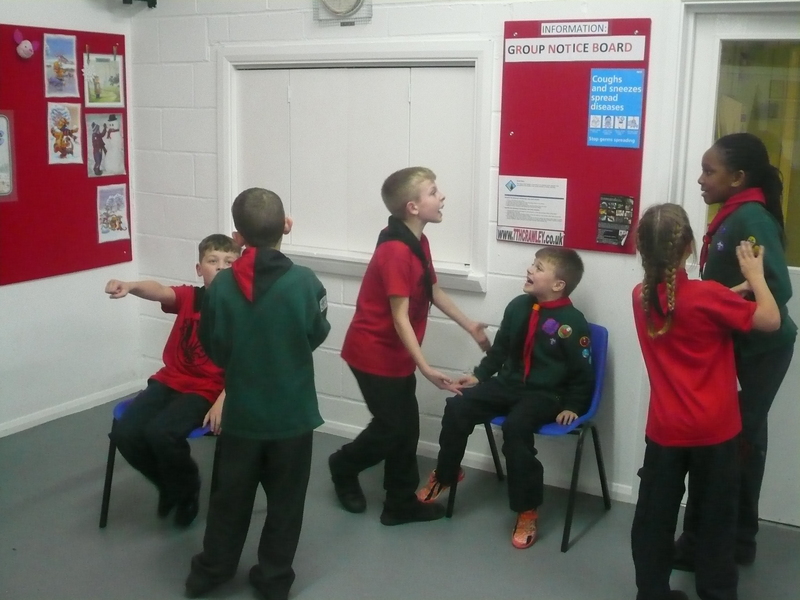 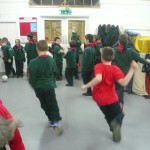 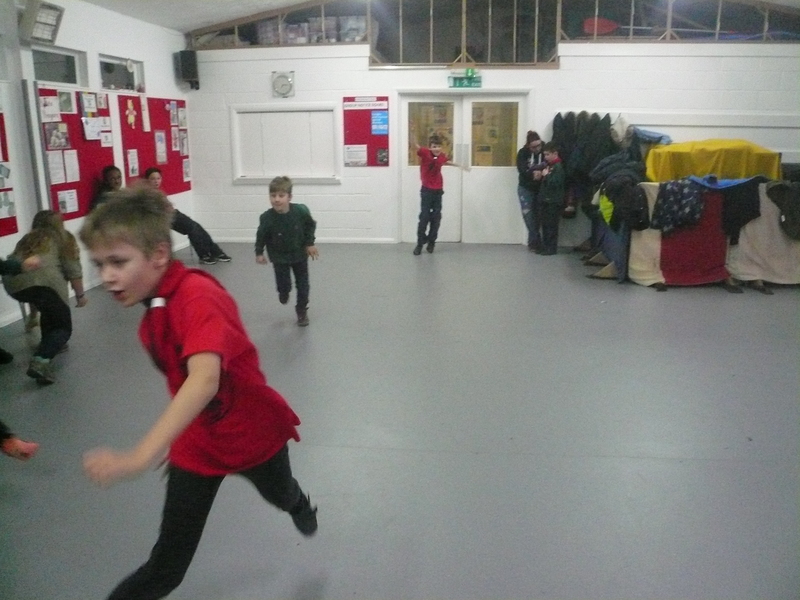 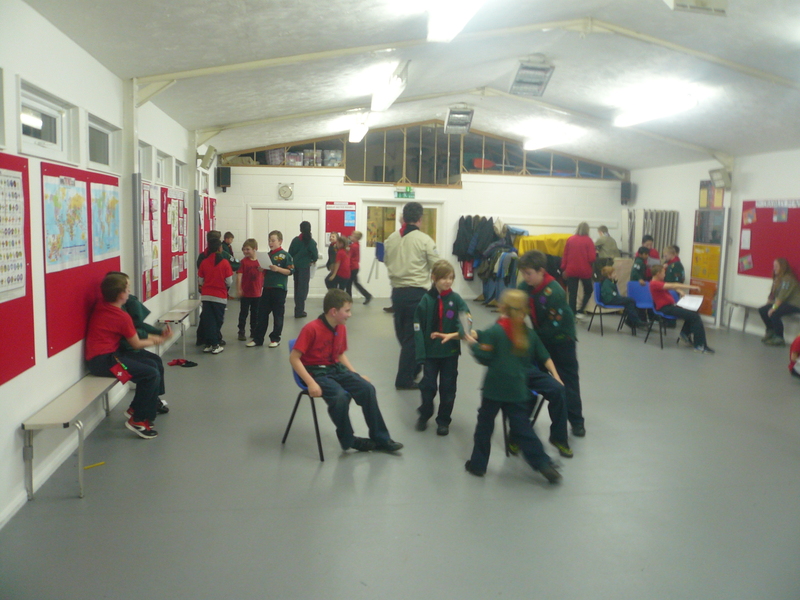 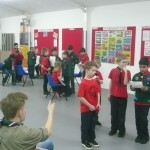 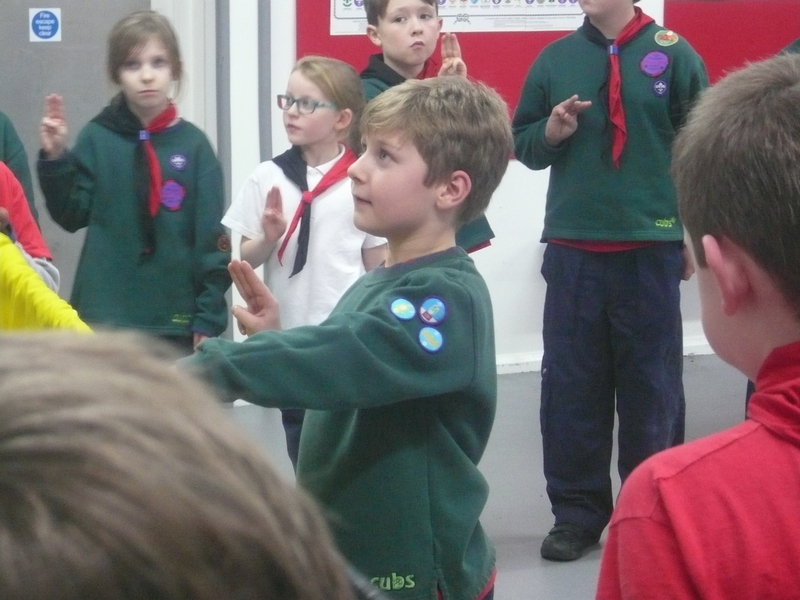 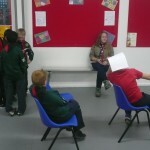 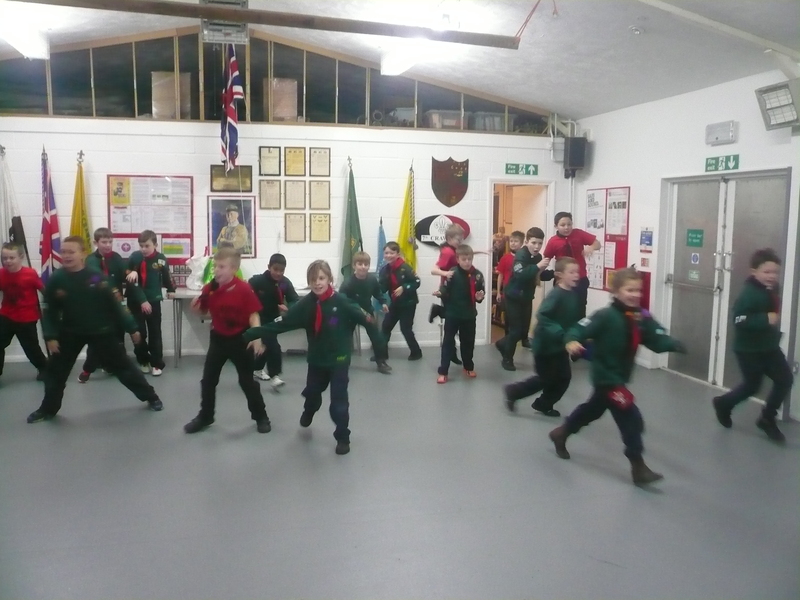 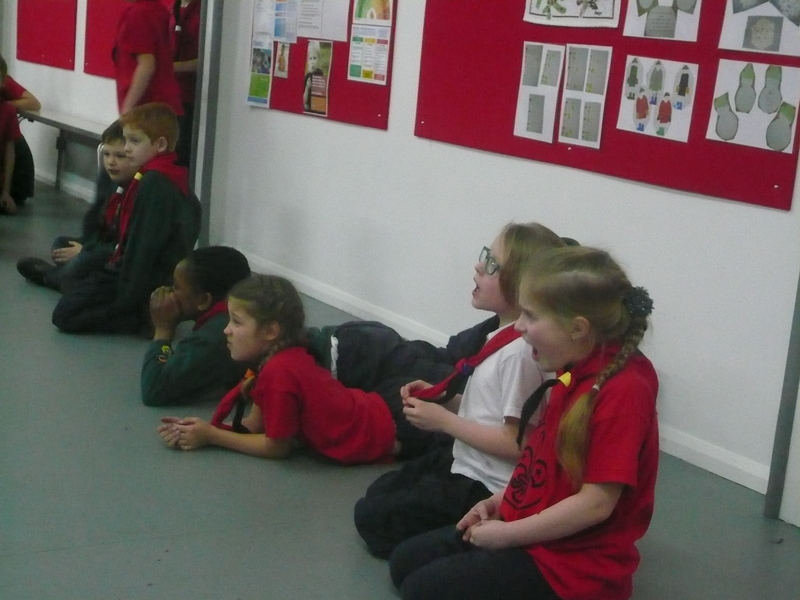 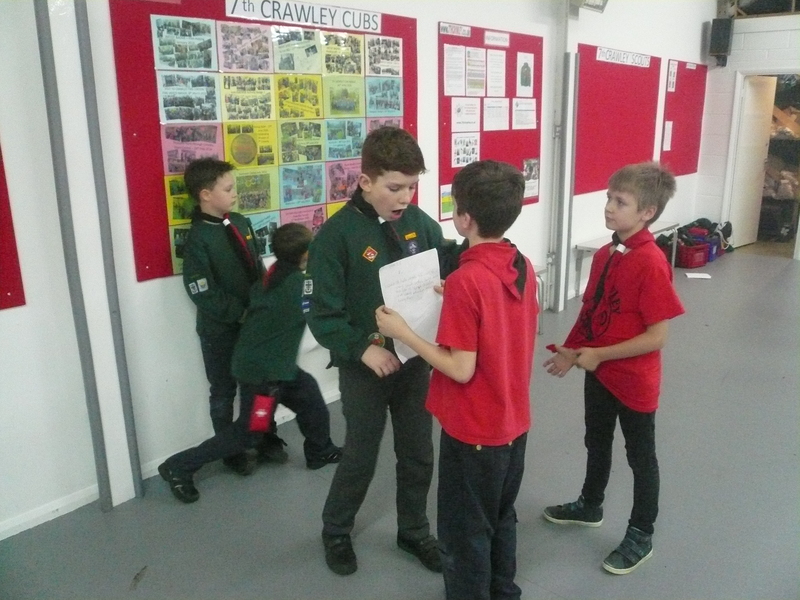 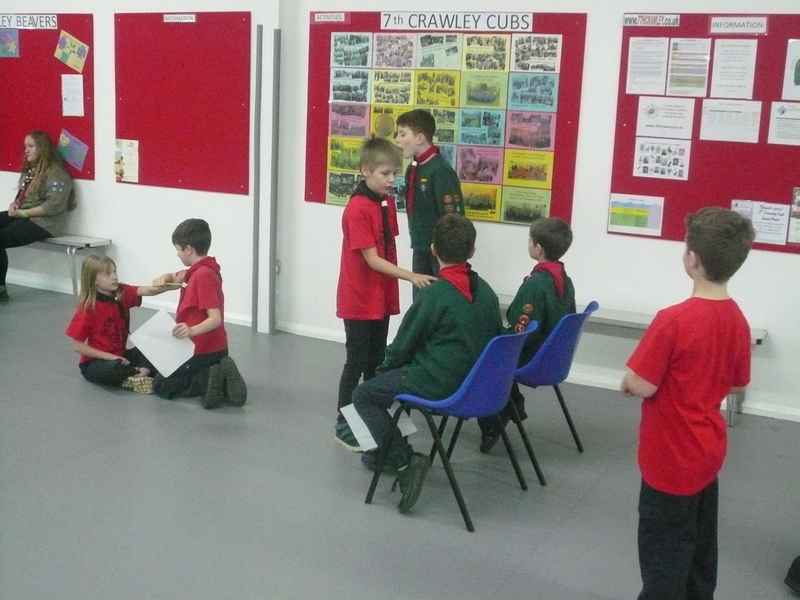 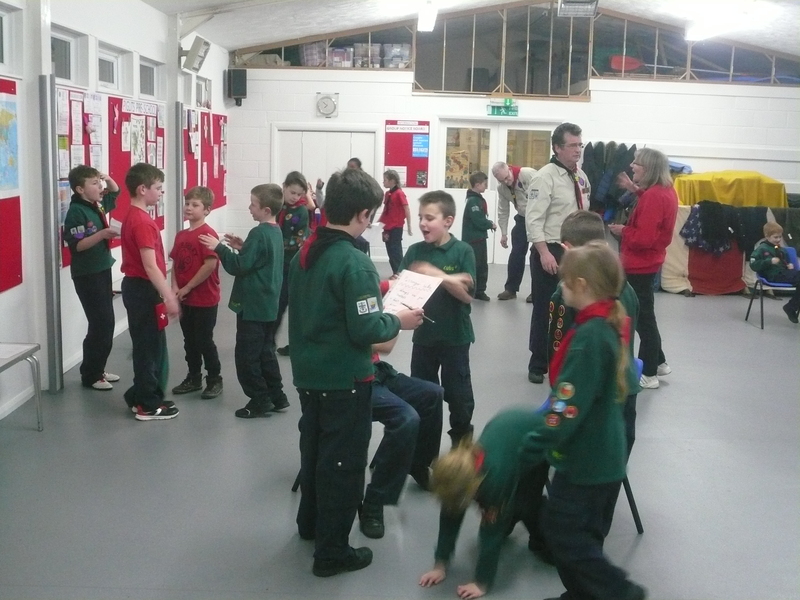 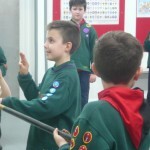 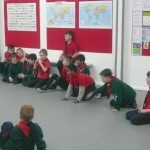 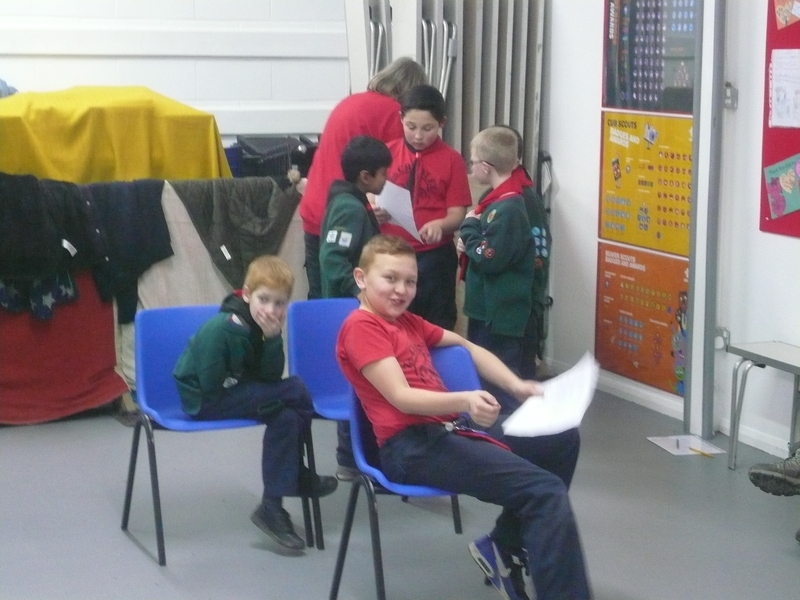 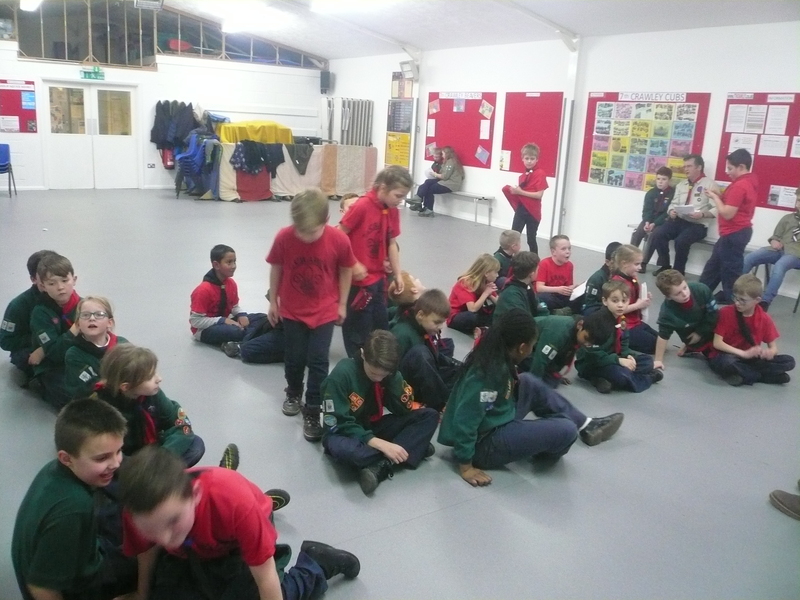 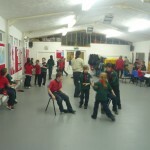 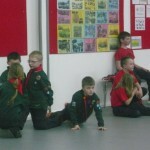 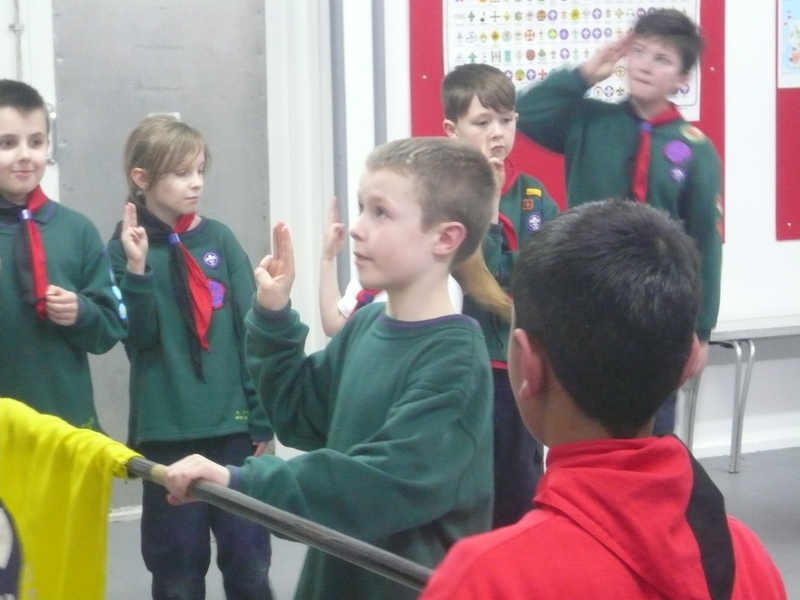 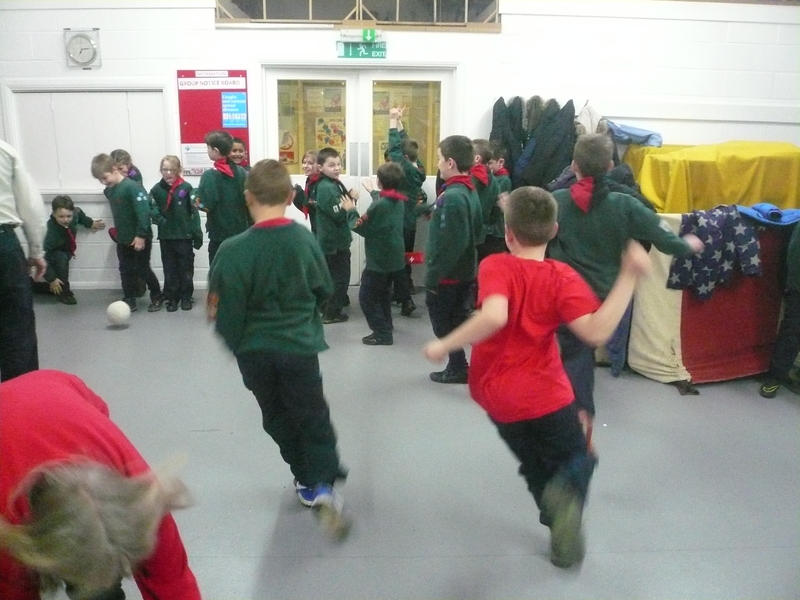 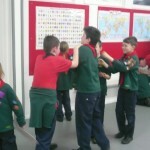 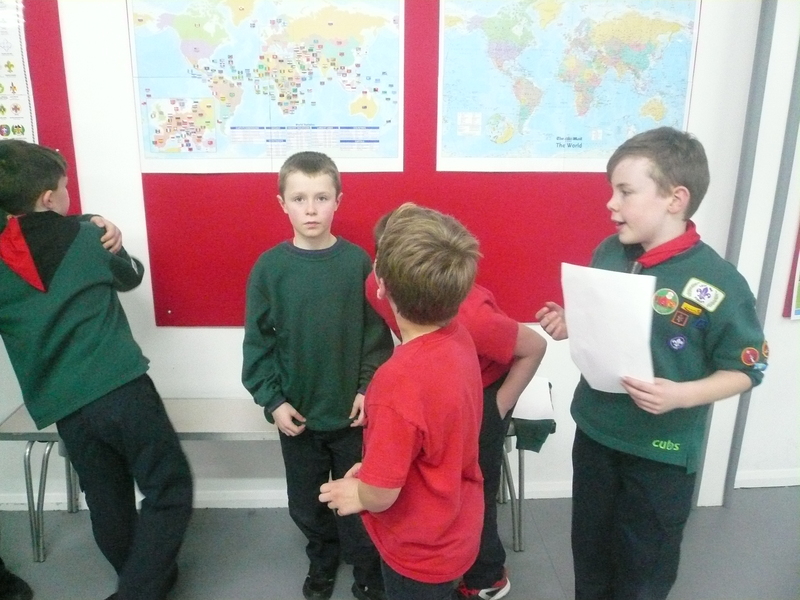 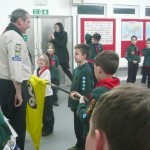 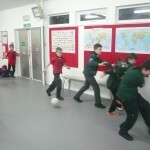 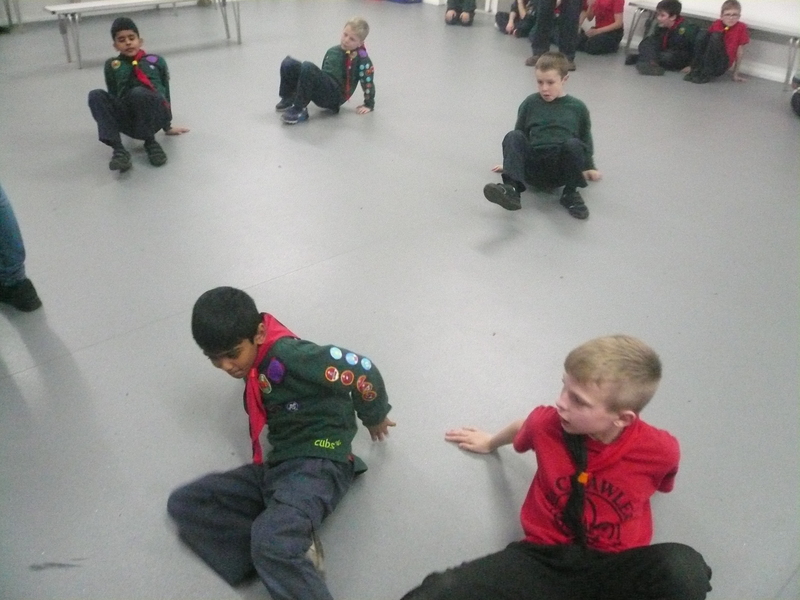 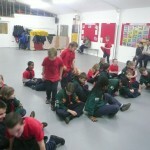 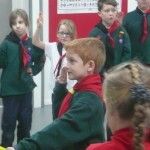 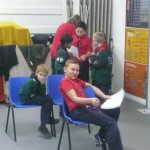 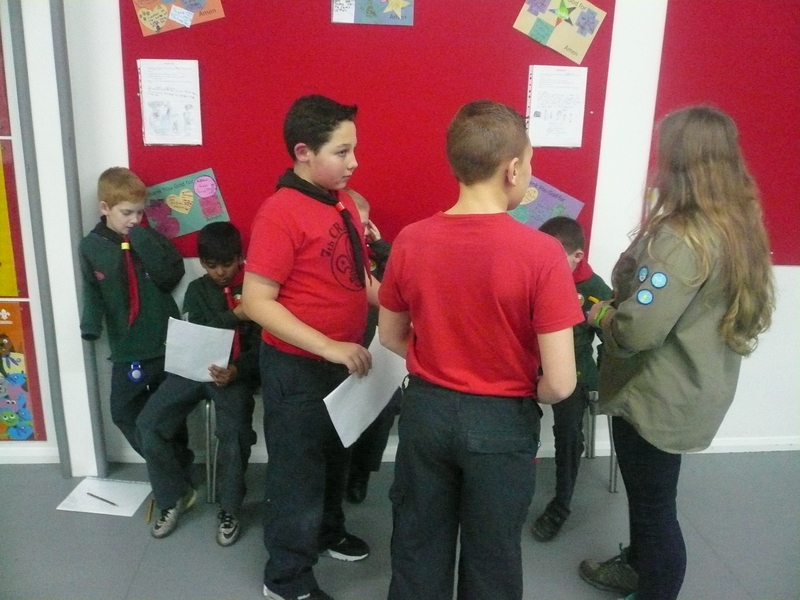 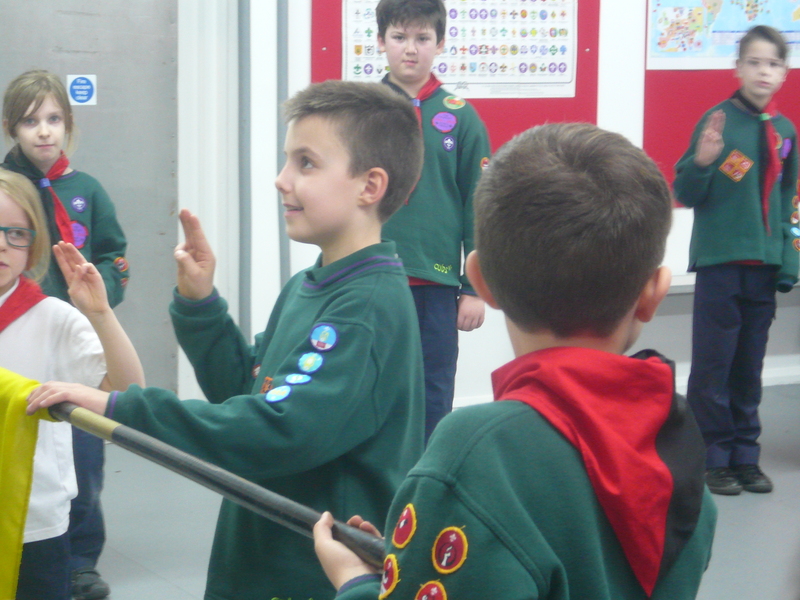 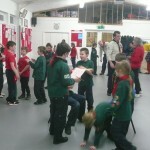 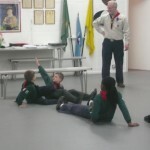 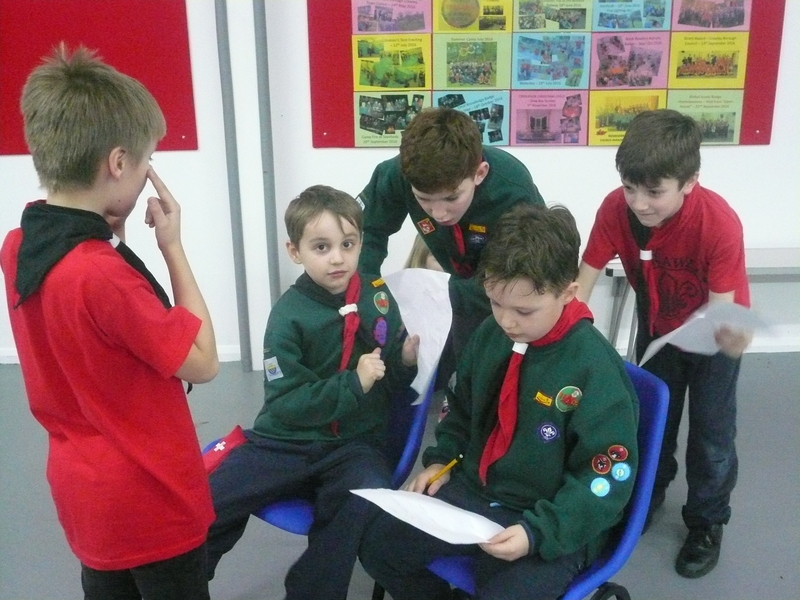 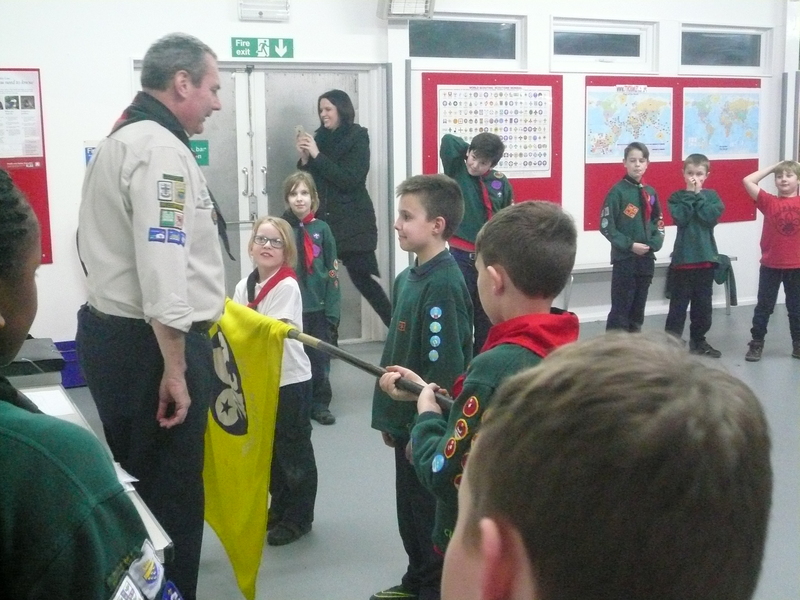 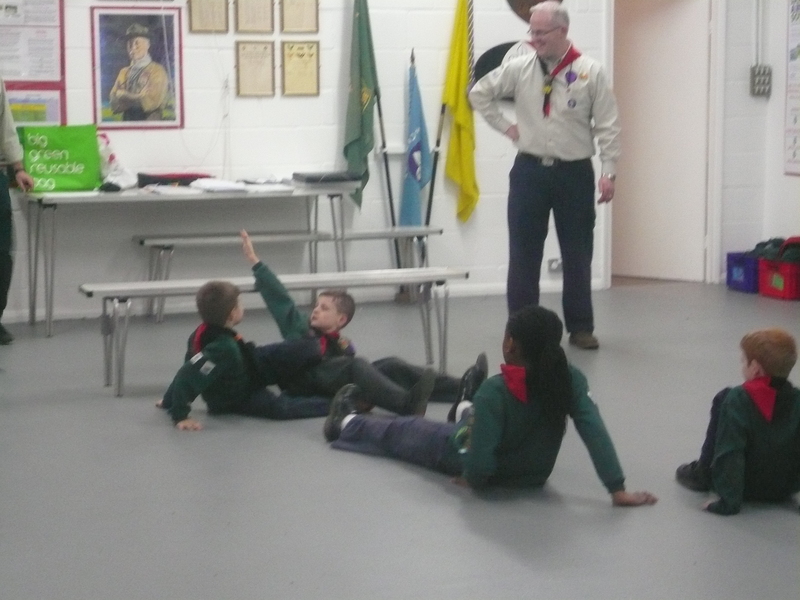 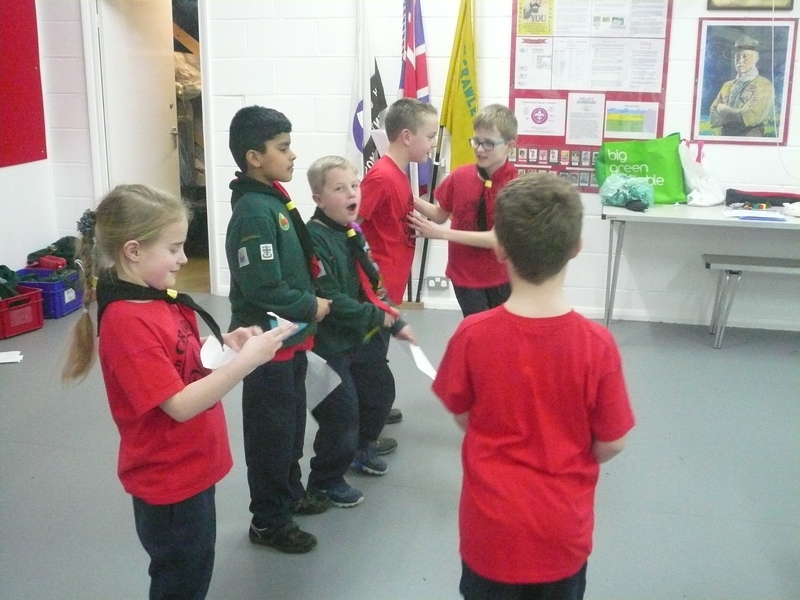 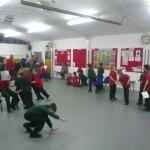 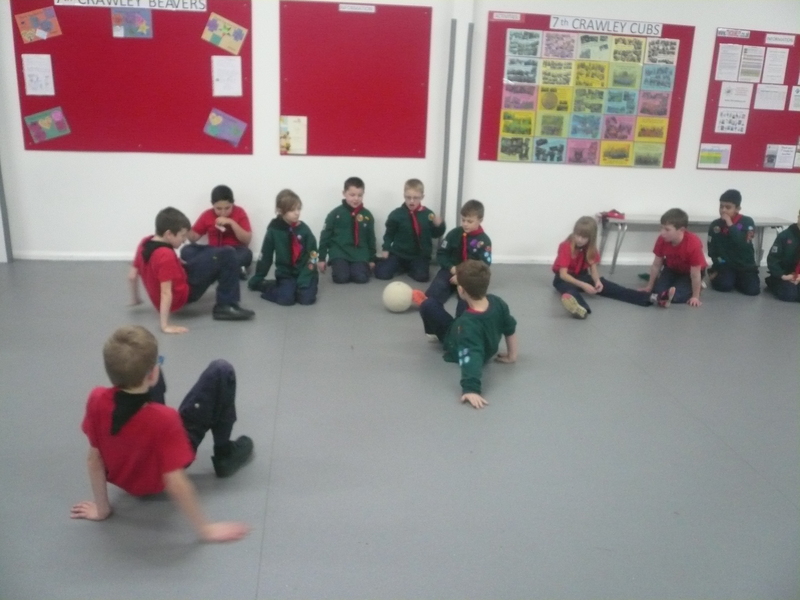 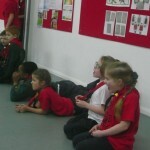 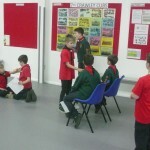 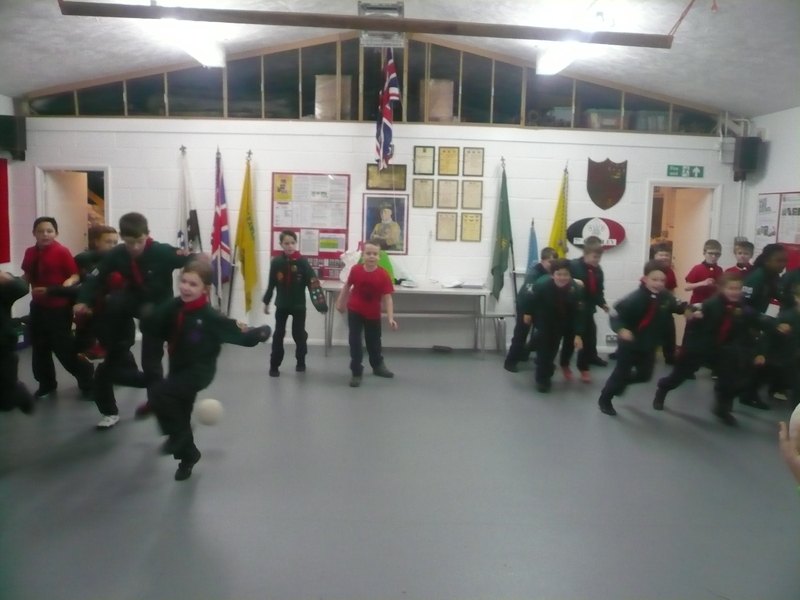 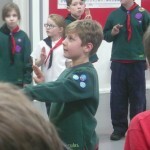 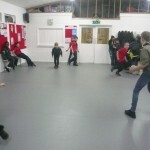 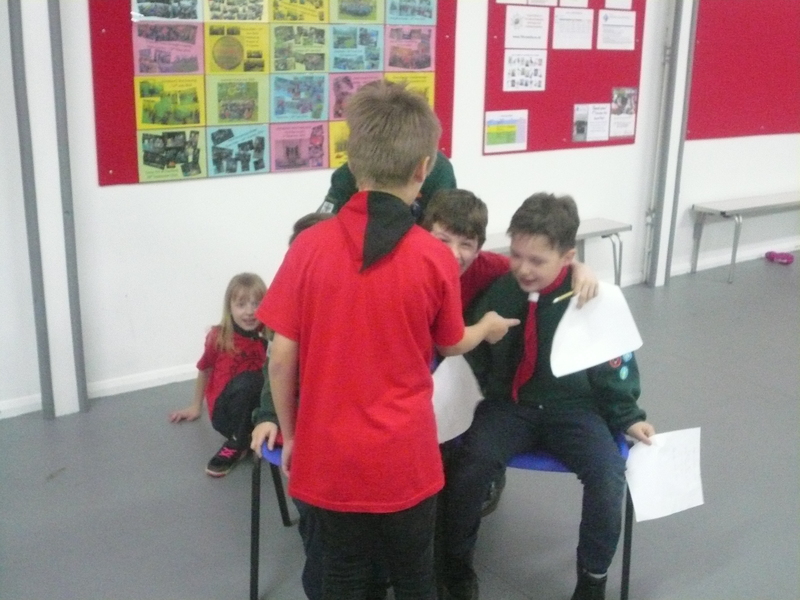 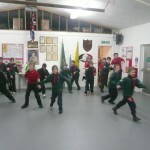 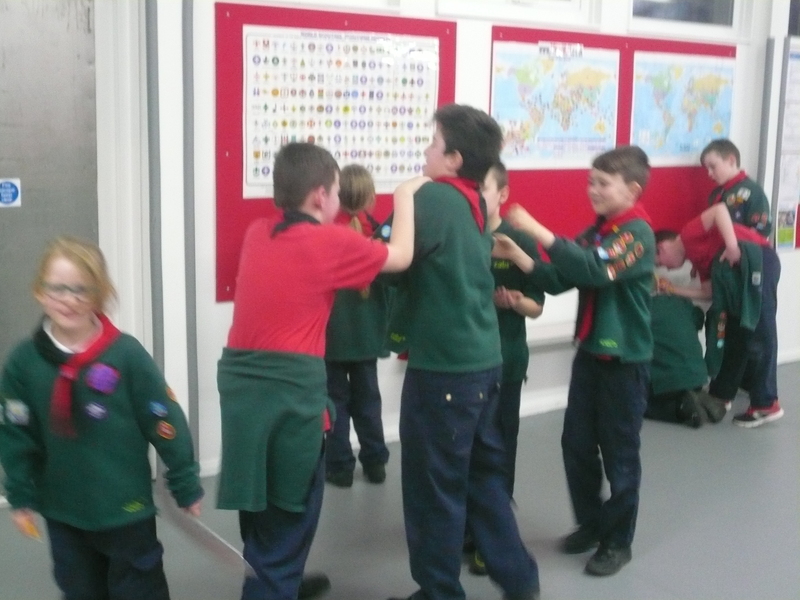 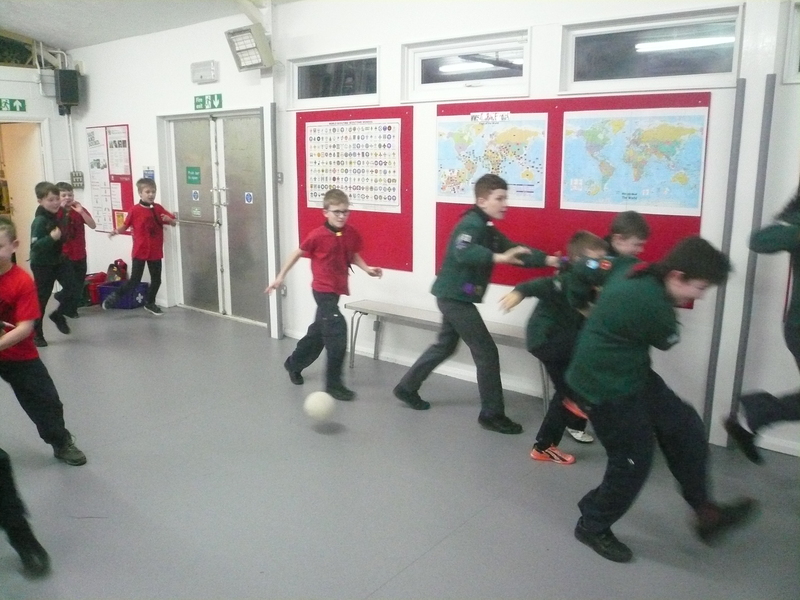 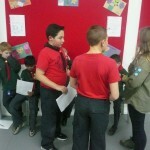 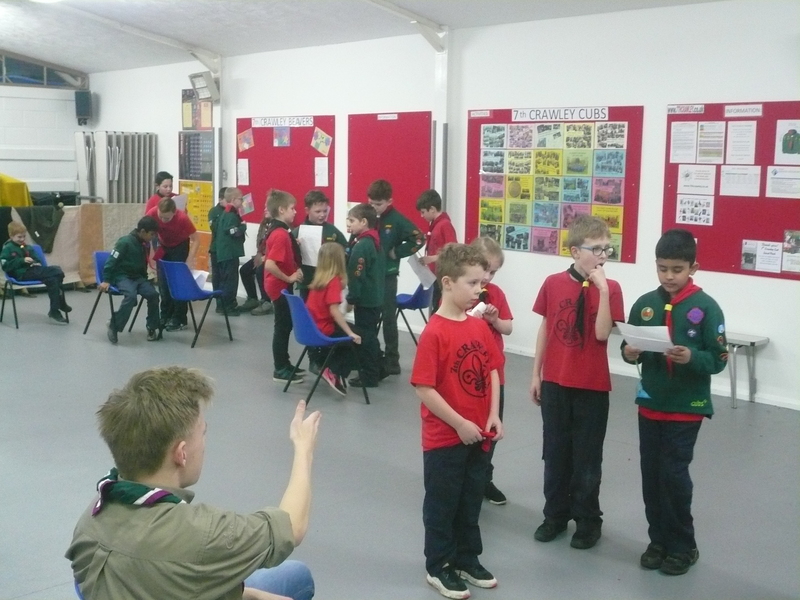 This evening the Cubs continued to work towards the Entertainer Activity Badge checking through their scripts and making “last minute” alterations; collating props and generally making sure that everything will be ready for the filming next week. 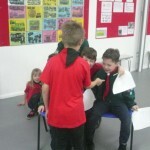 Thankfully none of the budgets for the films have exceeded £1 million as yet! 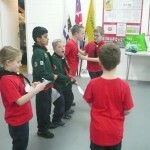 Some of the requests for props were interesting: “lots of sweets”; “Handcuffs” & “(if possible) a van”!! 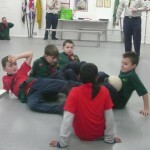 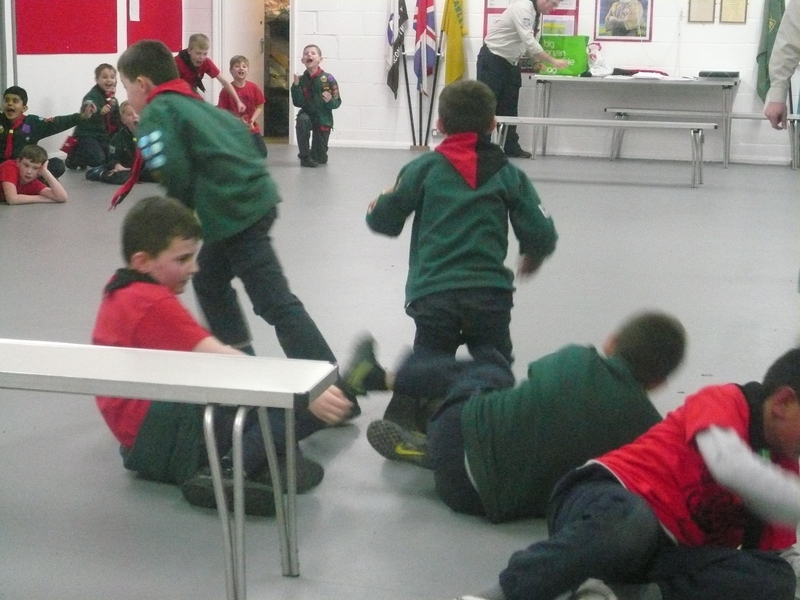 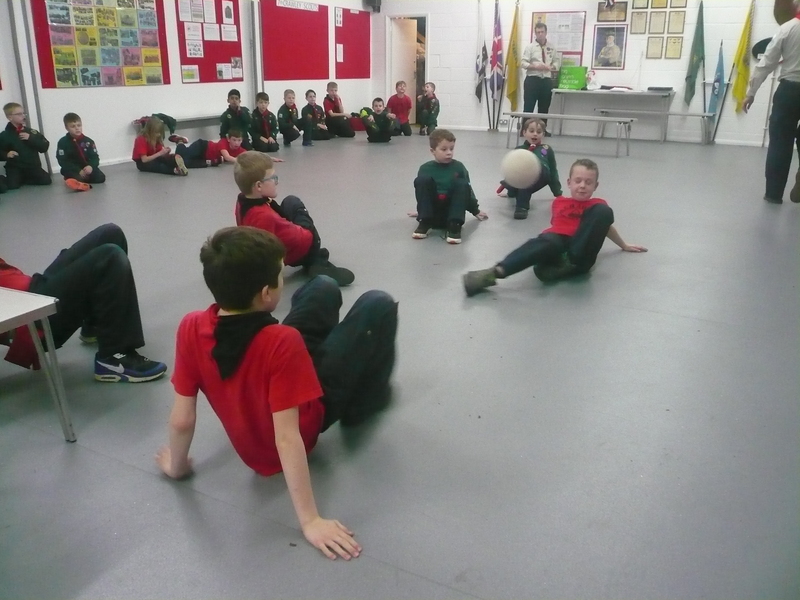 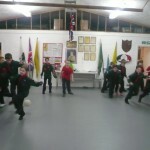 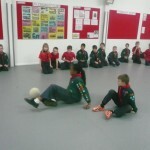 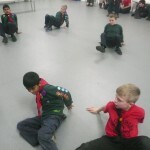 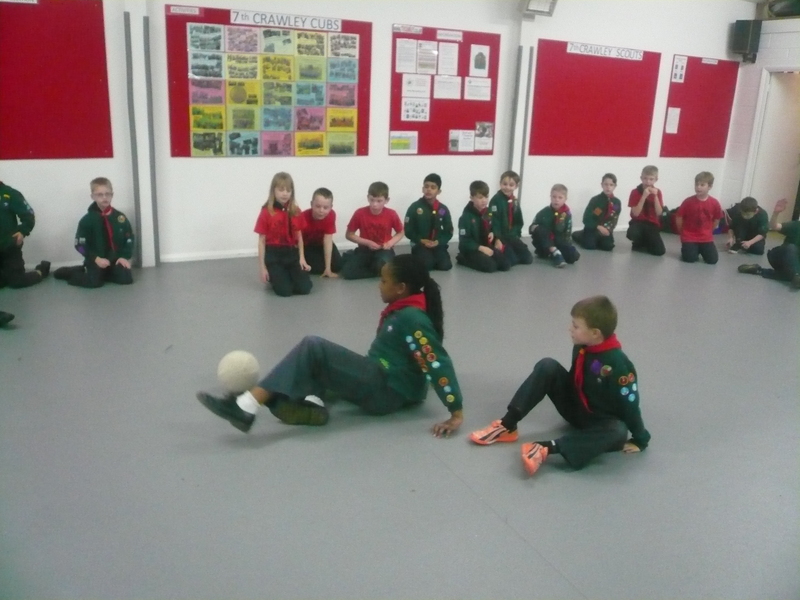 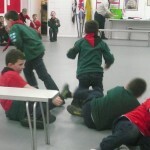 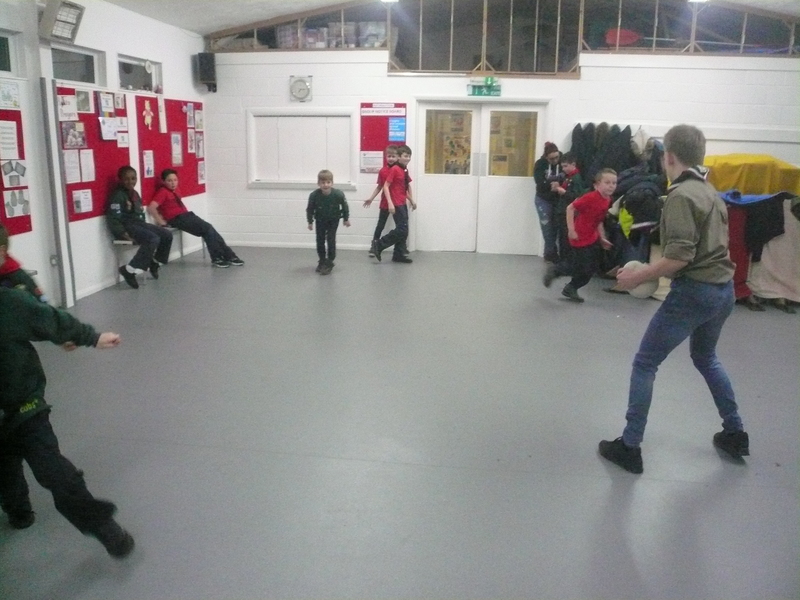 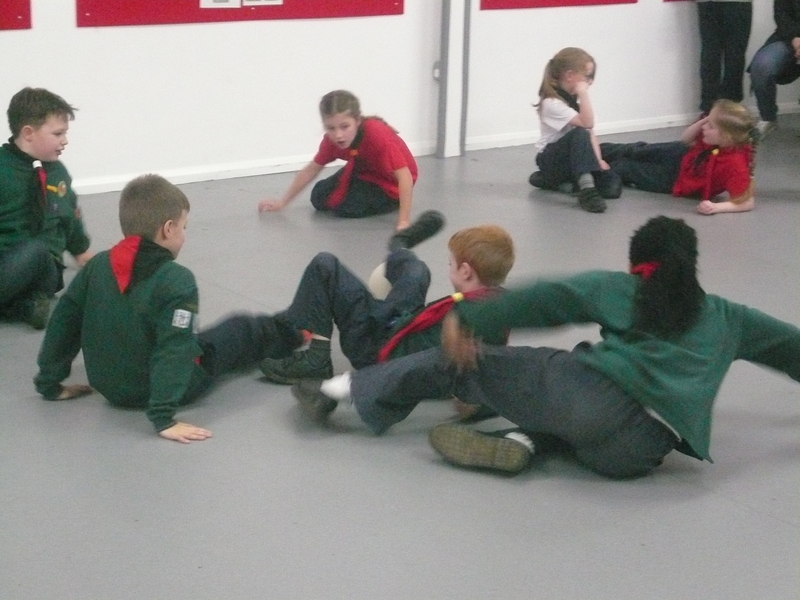 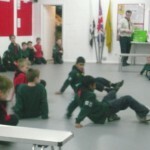 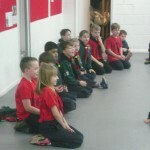 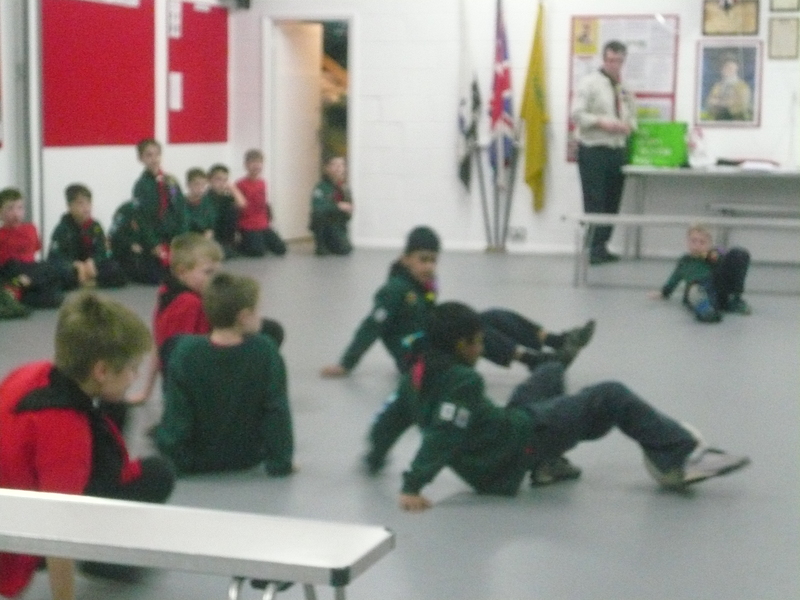 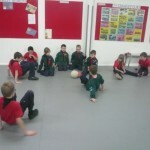 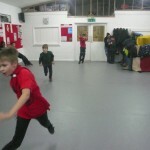 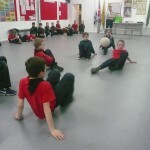 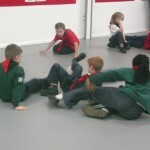 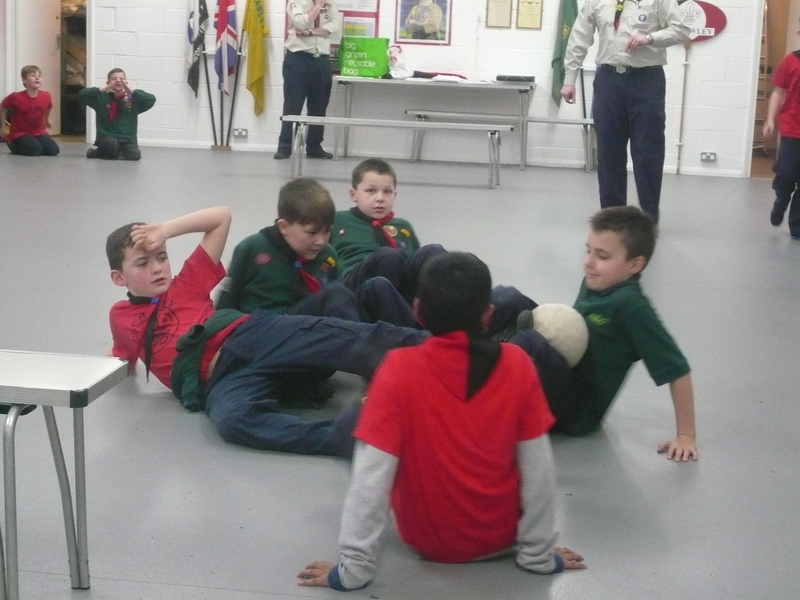 The Cubs played games of “Stinger” and “Crab Football”. 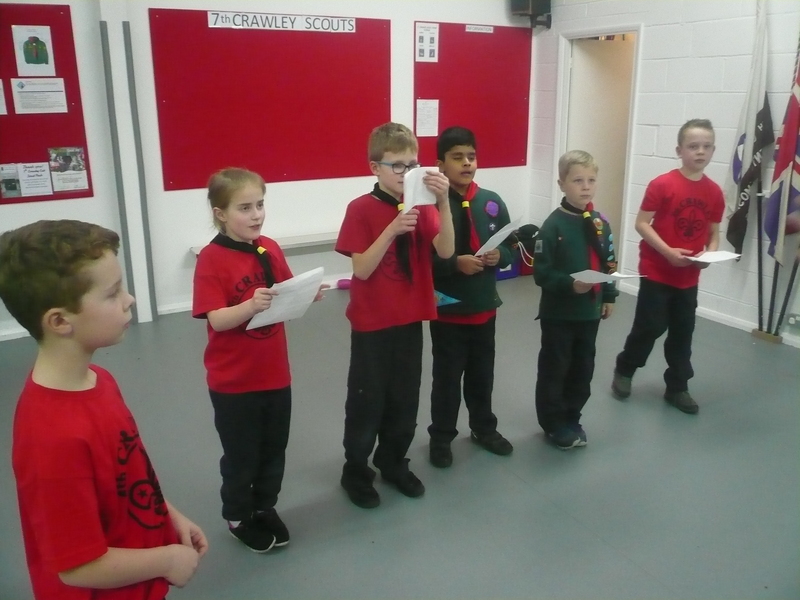 Congratulations to the following Cubs who I had, on behalf of the District Commissioner, the honour and pleasure of presenting Chief Scout Silver Awards and certificates to Aaron & Max. 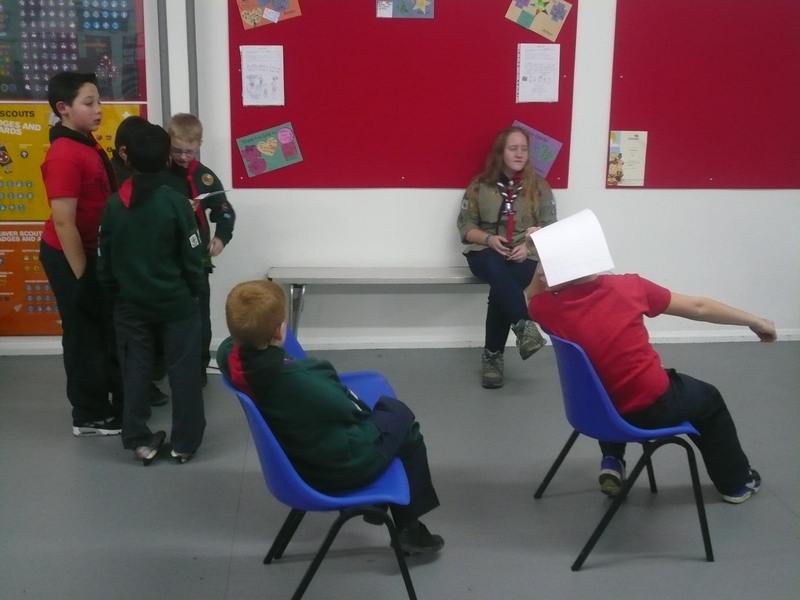 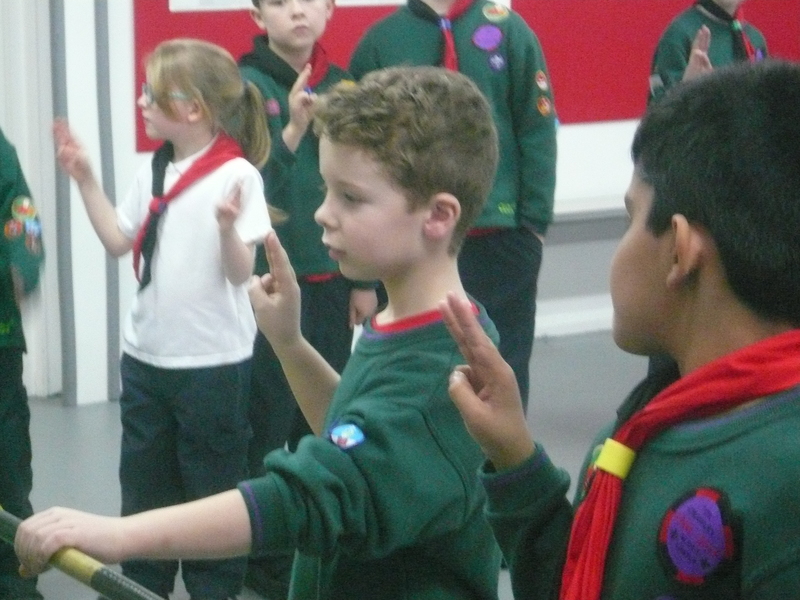 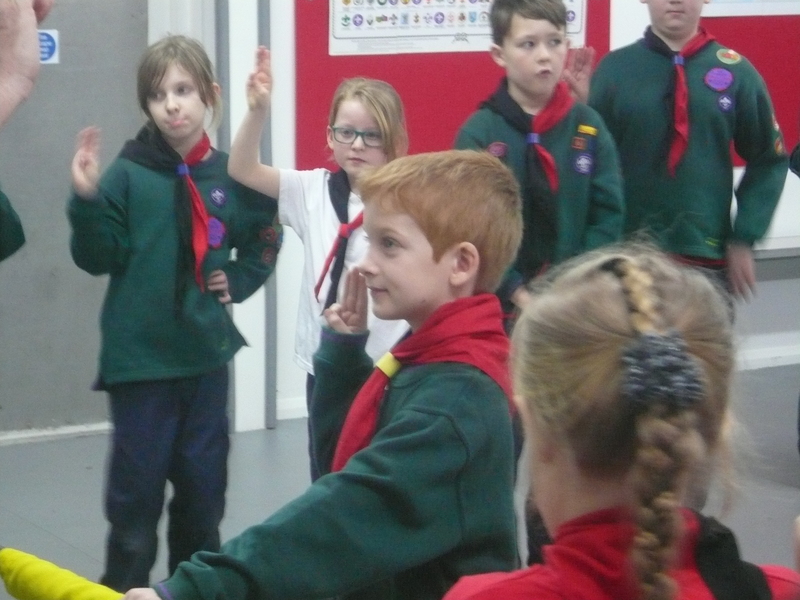 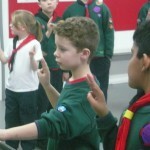 We promoted Muna to the now vacant position of Senior Sixer as Aaron is moving up to Scouts, made Max up to Sixer and Jess to a seconder. 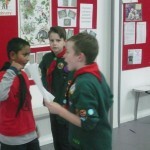 Well done all three of you. 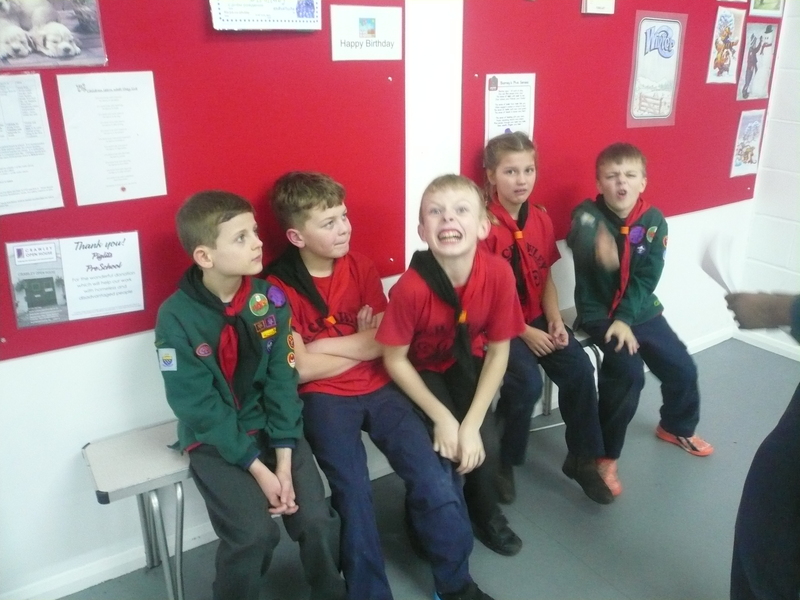 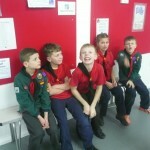 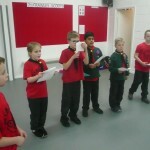 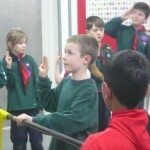 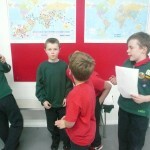 We also invested Jack, Luke, Louis, Joshua and Billy and welcomed them as full members of our Pack. 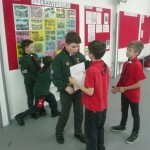 Rather appropriately today is National Internet Safety Day coordinated in the UK by the UK Safer Internet Centre, the celebration sees hundreds of organisations unite to raise awareness of online safety issues and run events and activities right across the UK.